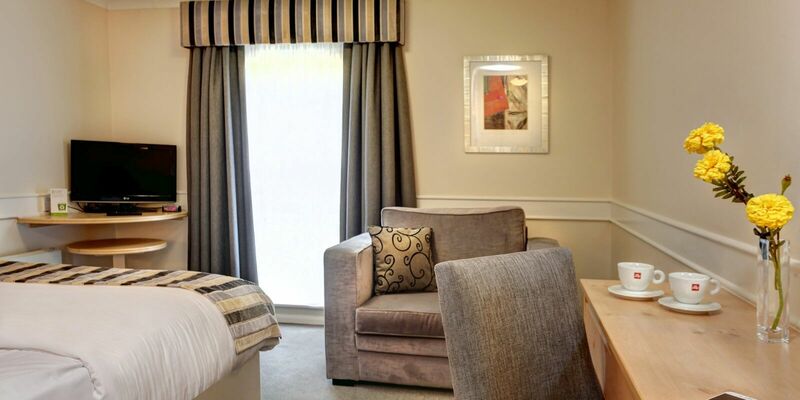 Our family interconnecting rooms are bright, spacious and consist of either two twin beds or one double bed plus a sofa bed suitable for younger children with cots available on request for each room. 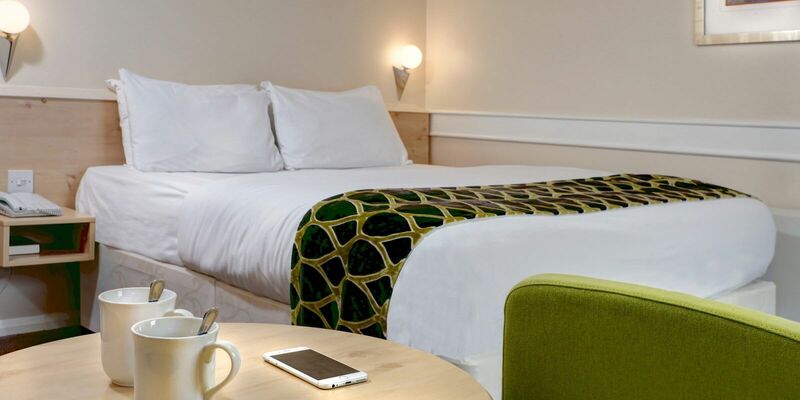 These rooms are an ideal family choice offering more space, private entry between rooms, large bathrooms with powered shower, comfy pillows and crisp white sheets and duvet, plasma TV, tea/coffee making facilities and much more. In the evening, our family interconnecting rooms make the perfect spot for your little ones to unwind before they sleep. The kids can curl up and enjoy a movie before bed time on the plasma screen, while mum and dad relax and enjoy their well-deserved break. Planning a family trip to the midlands has never been easier. By choosing Appleby Park as your base from which to explore from, families can enjoy the many attractions located just minutes away. We are located just a short trip from Twycross zoo, Conkers, Cadbury World much more to entertain the family. From Mark J: I booked several rooms for family as we were at a wedding at Twycross Zoo that weekend - this included sets of adjoining rooms and additional rooms booked for guests at the last minute. These were all accommodated with a smile by Mark on reception. However, Mark was supported by a team of friendly and helpful staff who always looked at how they could help us out. The hotel itself is a fairly standard example of its type with a good location just off the M42 and is close to quite a few attractions. It has all the features that you'd expect but as the title says - I found the staff really special - which is not at all usual in this type of hotel and they are to be commended on their attitude.